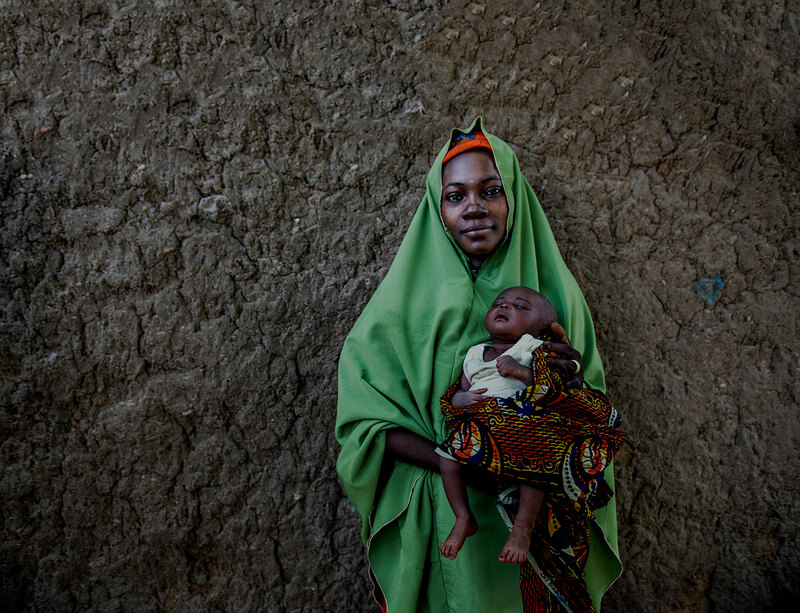 Over the past five years, MCSP has developed tools and strategies to address gender-based constraints and opportunities related to reproductive, maternal, newborn, child and adolescent health (RMNCAH) outcomes and integrated these into national strategies, training packages and quality improvement tools. In Ghana, Nigeria, Mozambique, and Tanzania these tools have been institutionalized by their ministries of health and scaled up through national programs. 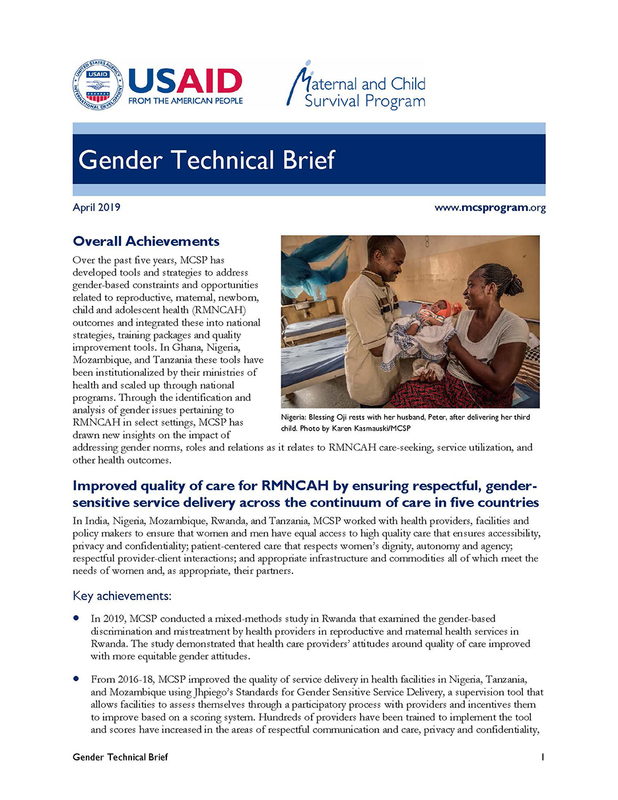 Through the identification and analysis of gender issues pertaining to RMNCAH in select settings, MCSP has drawn new insights on the impact of addressing gender norms, roles and relations as it relates to RMNCAH care-seeking, service utilization, and other health outcomes.